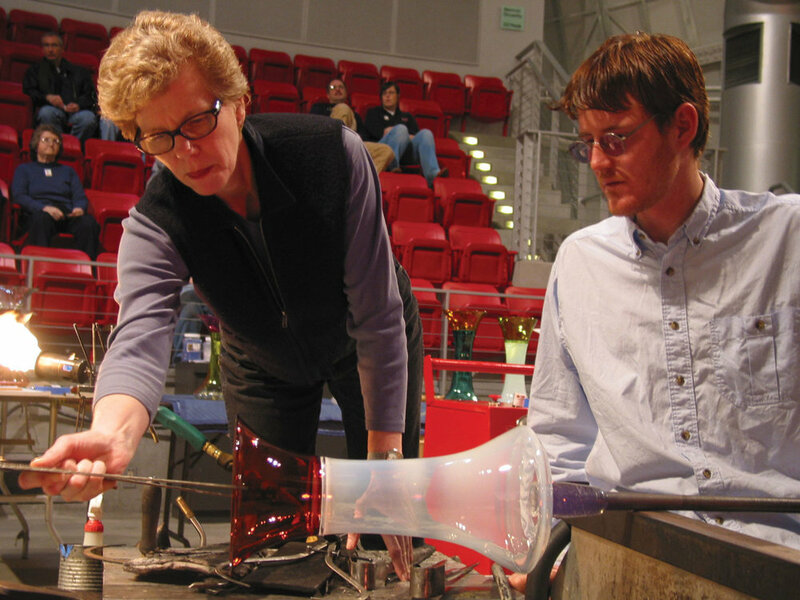 Every day at Museum of Glass you can witness artists from all over the world create one-of-a-kind art in the West Coast’s largest glassblowing studio. 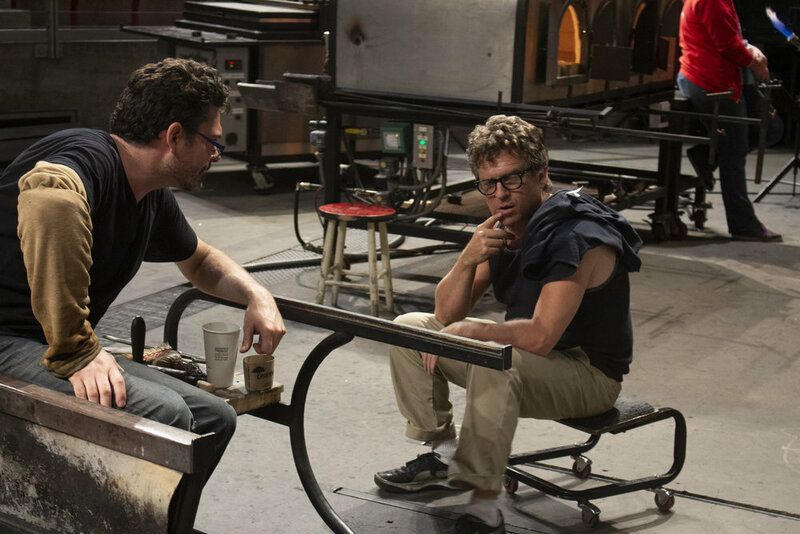 We’re excited for an exceptional lineup of Visiting Artists, including some pioneers of the Studio Glass movement, creating new works in collaboration with our talented Hot Shop Team. In celebration of these residencies we’re introducing CLUB MOG - a new pass offering unlimited visits to Museum of Glass from January 30–March 3 for only $30. Get yours at the Admissions Desk during your next visit! Kiley and Marioni will continue a collaborative project that began at MOG focused on form, pattern, and optics. Known as the maestro of contemporary glassblowing, Tagliapietra brings unrivaled energy, artistic creativity, and craftsmanship to the Hot Shop floor. Blomdahl is known for using the incalmo technique with her vessels as a symbol of wholeness and balance. Singletary’s artworks feature themes of transformation, animal spirits, and shamanism through elegant blown glass forms and sand-carved Tlingit designs.